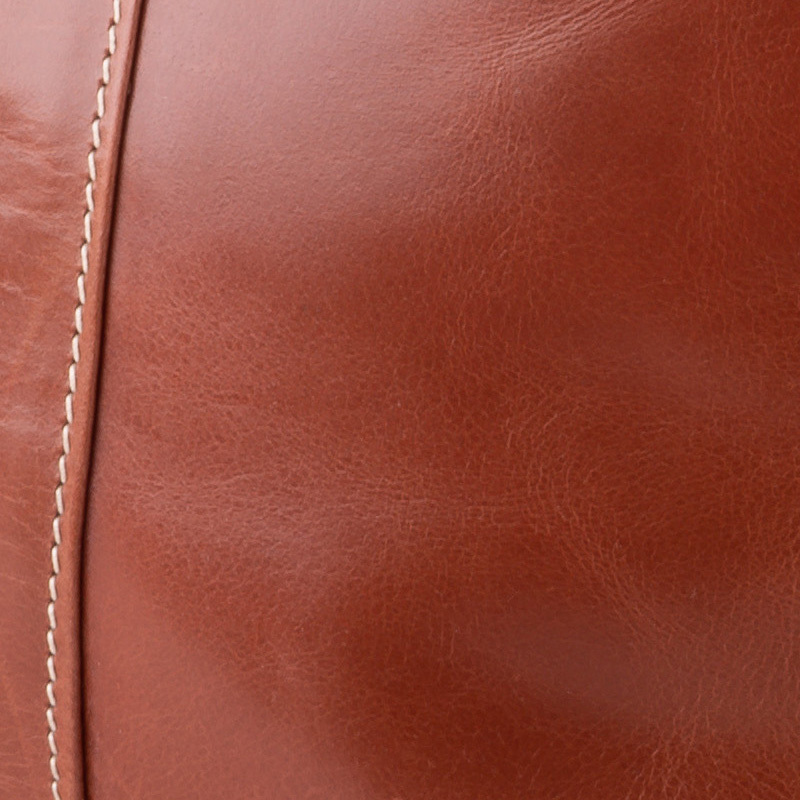 Carter bag is based on a German design to fulfil the needs of the adventuresome and the boisterous. 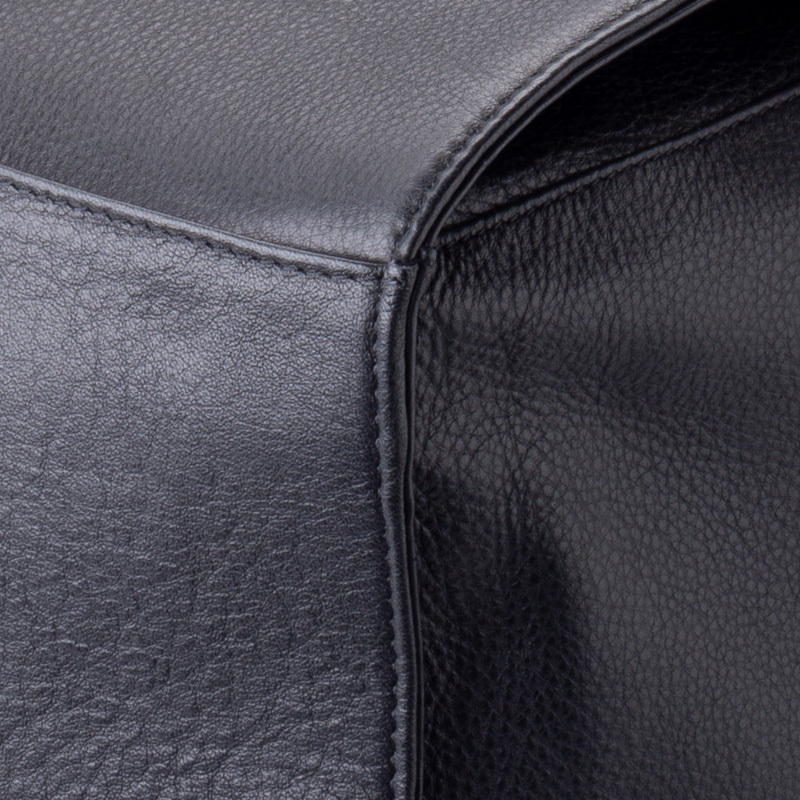 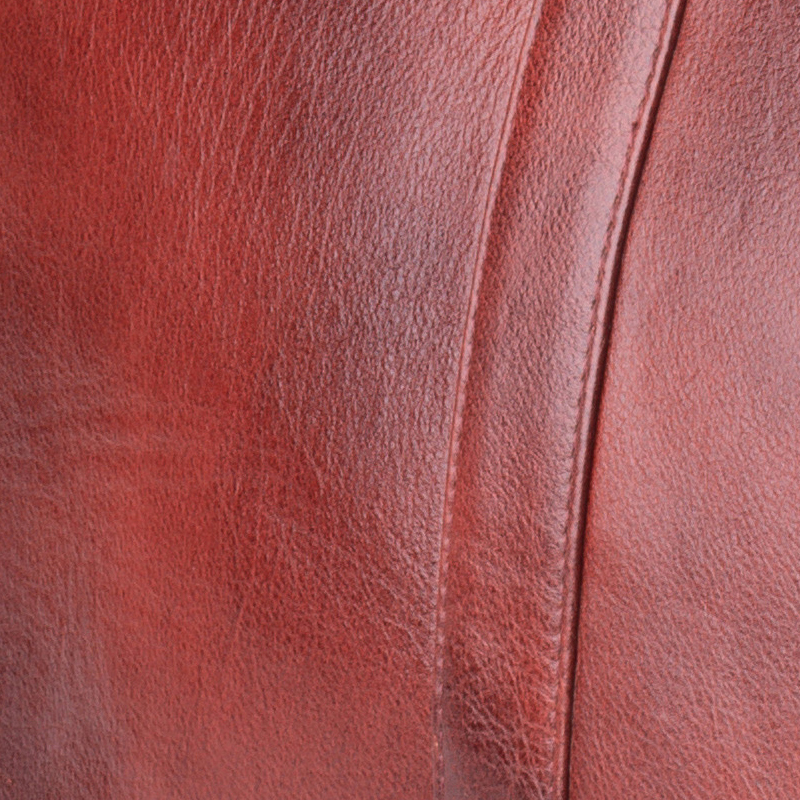 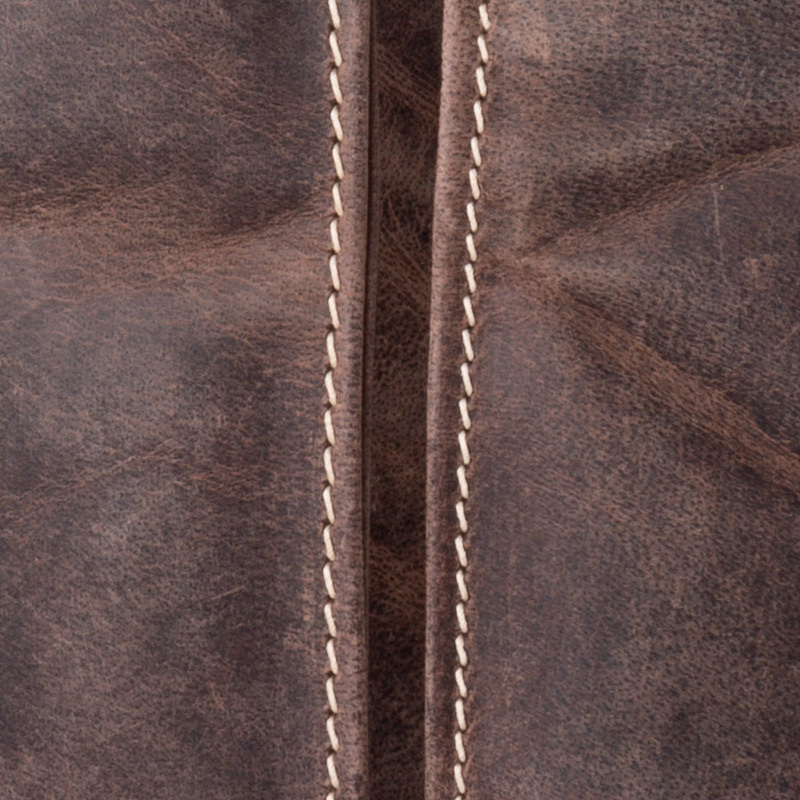 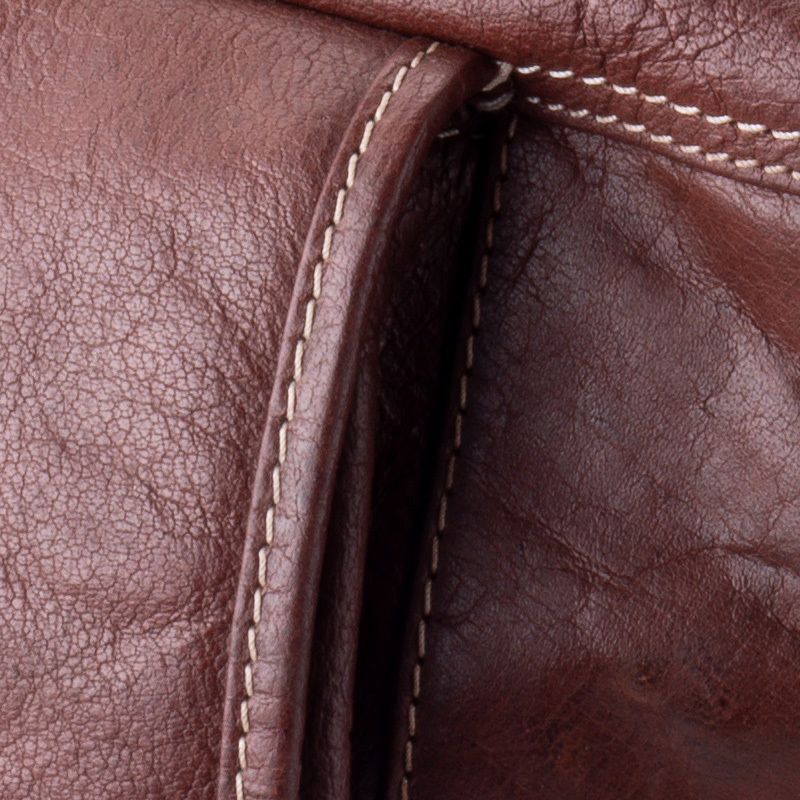 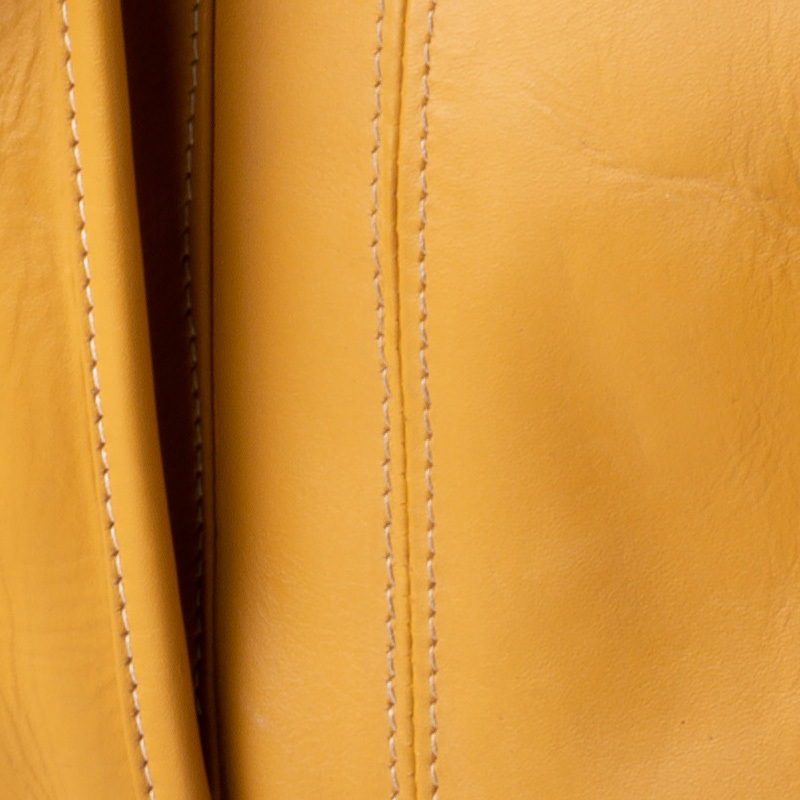 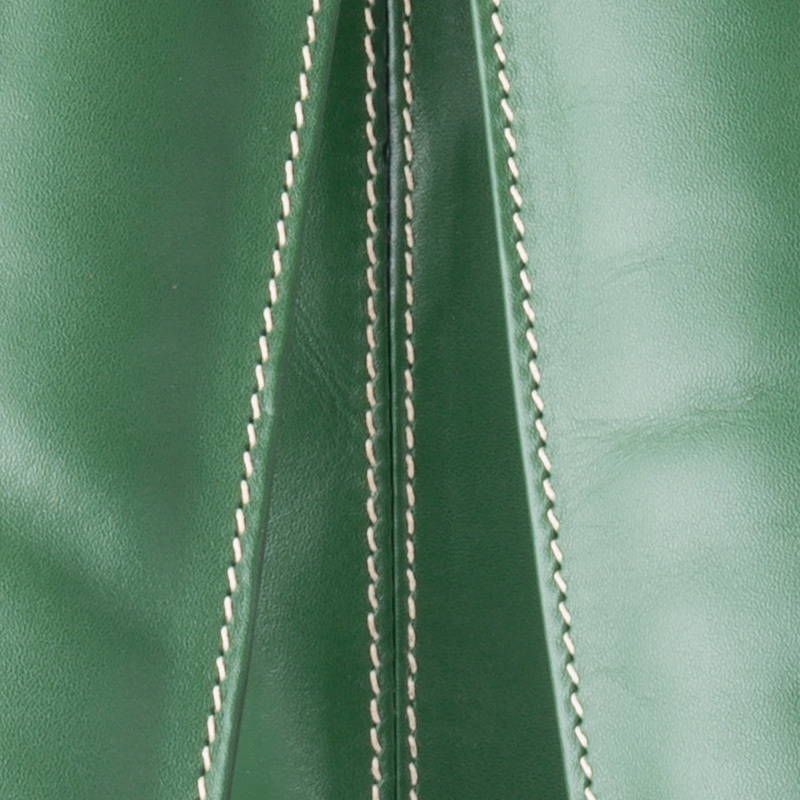 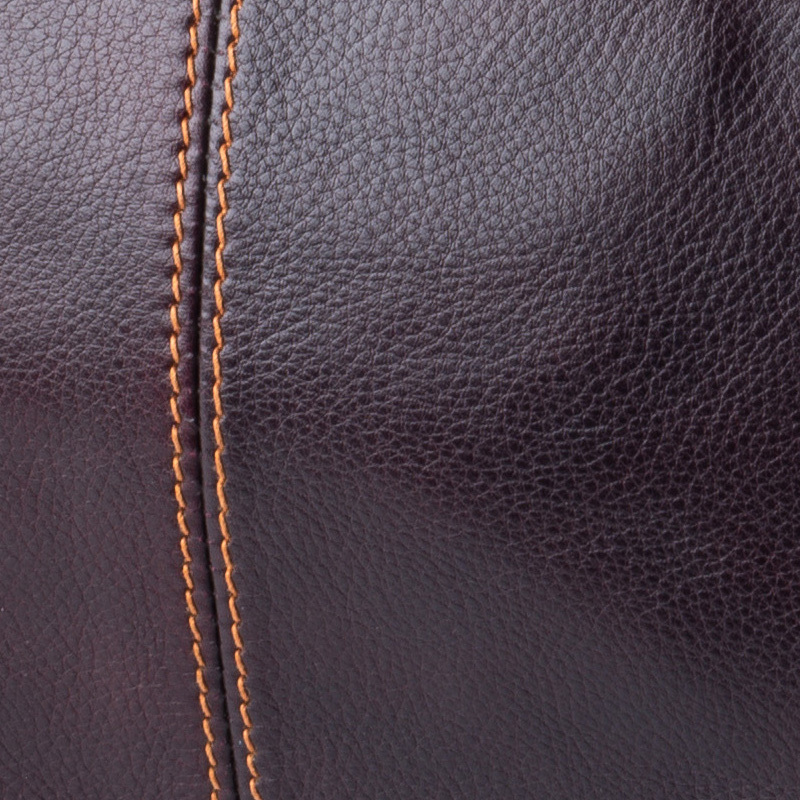 This bag is handmade from Australian leather with impeccable quality. 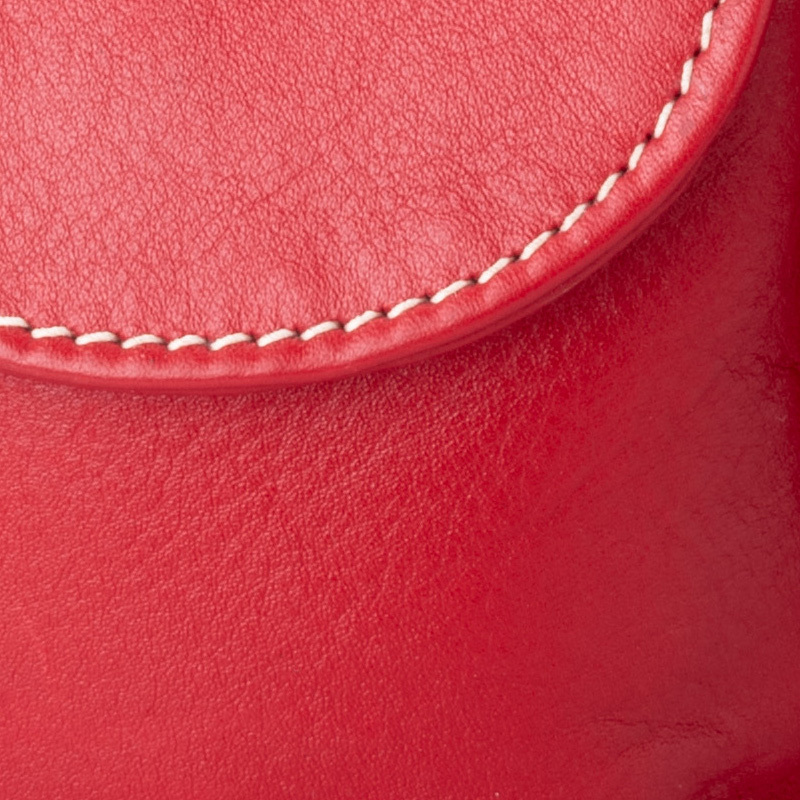 The size is perfect for tennis enthusiasts or university students always on the go.